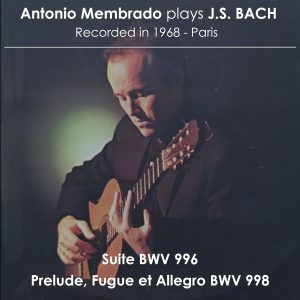 This entry was posted in Disques/Records and tagged Allegro, Antonio Membrado, Bach, Fugue, J.S. Bach, Prelude. Bookmark the permalink.